iPhone 8 and iPhone 8 Plus received a PRODUCT(RED) treatment. These gorgeous-looking phones mark Apple’s first-ever (RED) devices featuring a sleek black face rather than the less attractive white faceplate on the iPhone 7 PRODUCT(RED) edition. 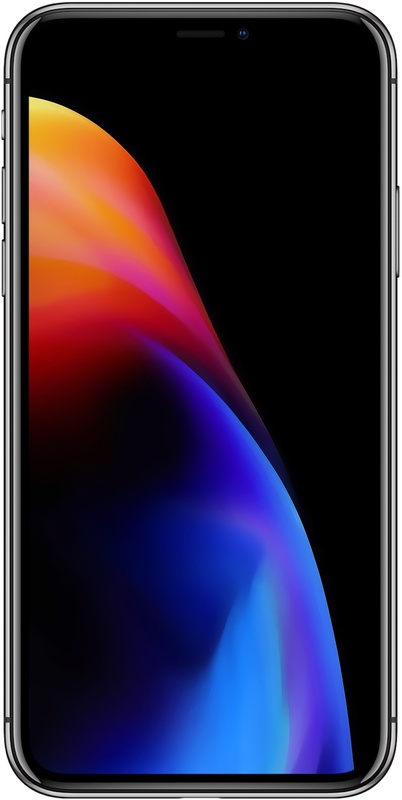 The wallpaper you see embedded right below is based on Apple’s official marketing image for the iPhone 8 PRODUCT(RED) series and is surely to look awesome on your iPhone X’s edge-to-edge OLED panel with its deep blacks and vibrant reds. 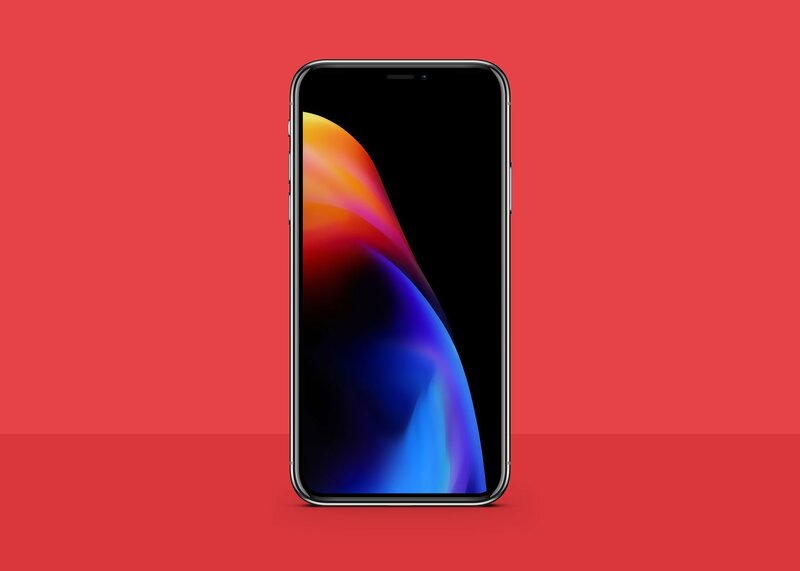 You can find more original work from iDownloadBlog’s regular wallpaper contributor AR72014via his DeviantArt gallery or dribbble account, which is where we pulled the ones below. The new iPhone 8 and iPhone 8 Plus (PRODUCT)RED Special Edition models are available to order online in select countries and regions starting today ahead of their arrival this coming Friday. These new phones are launching in Australia, Canada, China, France, Germany, Hong Kong, Japan, New Zealand, Singapore, South Korea, the United Kingdom and the United States.